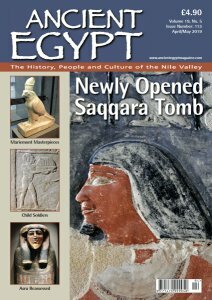 Ancient Egypt Magazine - Buy This Issue! Pay by Credit Card, Debit Card or Paypal account. Just select location, then press the "Buy Now" button. Please make sure you have selected the correct option BEFORE pressing the Buy Now button.